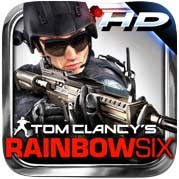 Tom Clancy’s Rainbow Six: Shadow Vanguard HD rises to the top of the iPad paid app charts this week, with productivity app Noteshelf coming in at number two. A newly updated Angry Birds seasons HD is holding the number three spot, while perennial favorite Fruit Ninja HD and turn-based multiplayer Words with Friends HD round out this week’s best iPad apps. 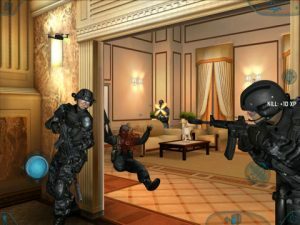 The latest in the popular Clancy franchise, Rainbow Six: Shadow Vanguard HD is a fast-paced FPS that places you in charge of a team of crack soldiers. 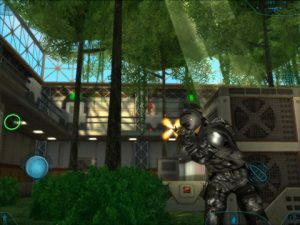 Featuring 11 tactical missions, a real-time tactical system for issuing commands, local and online multiplayer co-operative play, and tons of weapons and gadgets, Rainbow Six: Shadow Vanguard HD is the FPS for iPad. 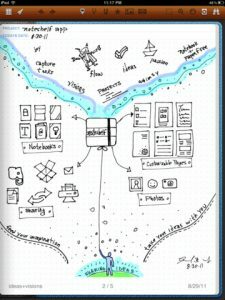 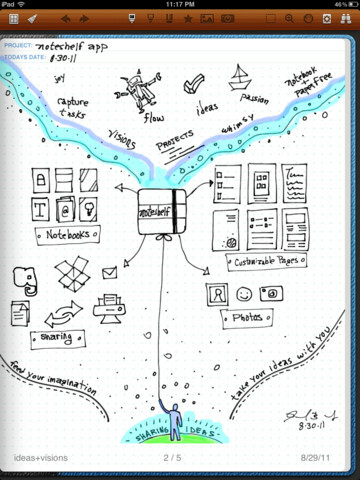 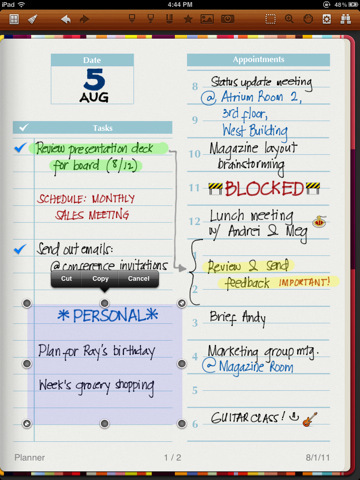 A native note-taking app designed just for iPad, Noteshelf combines a sleek user-interface and comprehensive toolset with the simplicity of your own handwriting. Noteshelf has a swathe of customization and organization options, allowing you to label and present your notes in an Apple iBooks-style fashion. 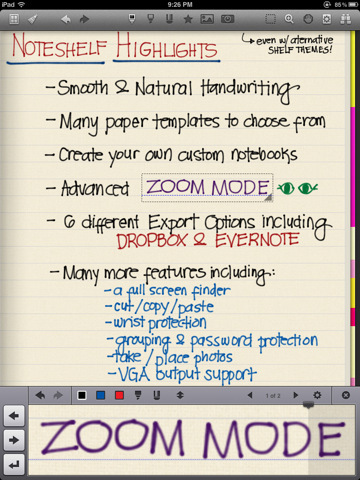 There are 20 note templates to choose from as well as the ability to create your own, 17 digital ink pens, highlighters and erasers, cut/copy/paste and full photo embedding functionality as well as a wide range of sharing & exporting options. 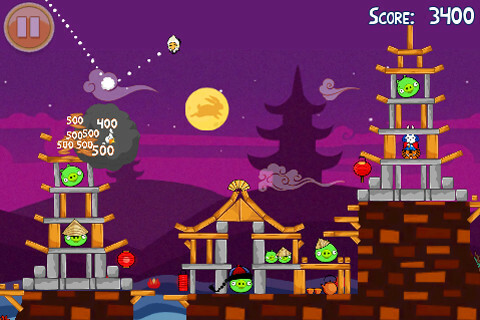 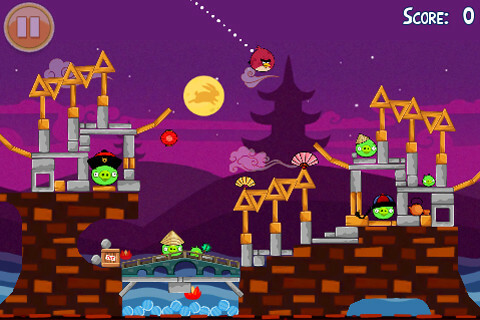 The holiday-themed Angry Birds Seasons HD has just received yet another free update, and now features 30 brand new orientally-inspired levels to celebrate the Moon Festival. Adding to the existing Halloween, Christmas, St Patrick’s Day, Easter and Valentines Day levels, there are now a massive 145 unique and challenging stages in Angry Birds Seasons – a must for any fan of Angry Birds. 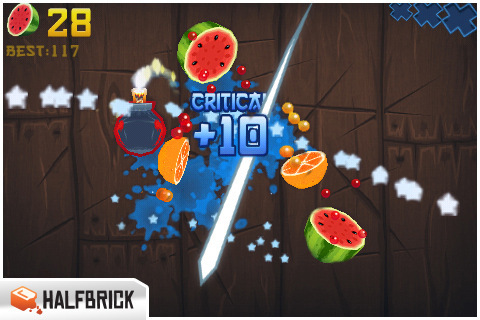 A frantically fun $0.99 hack-and-slash game from Halfbrick Studios, Fruit Ninja HD is no stranger to the top 5 with over 6 million iOS downloads to date. With three action-packed game modes, multiplayer and global leaderboards paired with slick 3D graphics, Fruit Ninja is easily among the best casual games for iPad. 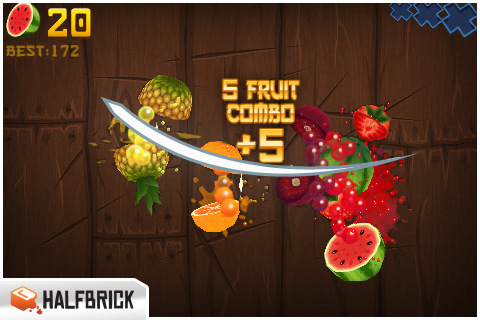 Recently updated to include the new pomegranate fruit – slice it as many times as you can before it bursts apart! 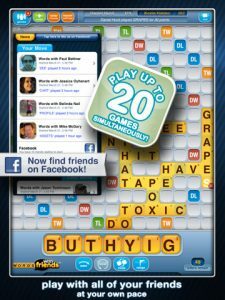 One of the most popular multiplayer games on iPhone, Words with Friends HD brings addictive word-play to the iPad. 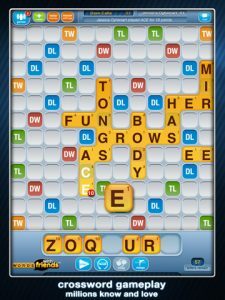 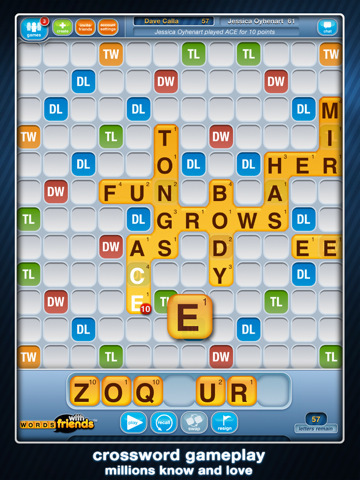 Featuring simple turn-based gameplay, Words with Friends HD is social Scrabble for your iOS device. 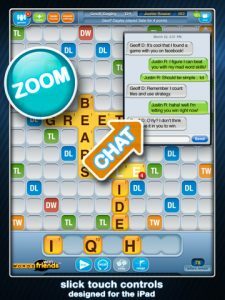 Play with friends, get matched with a stranger or find more friends to play with via Facebook-connect. 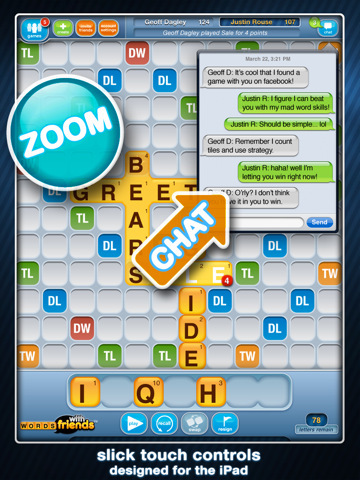 In-game messages keep the trash-talk flowing, while push-notifications keep the game moving forward and remind you when its your turn.